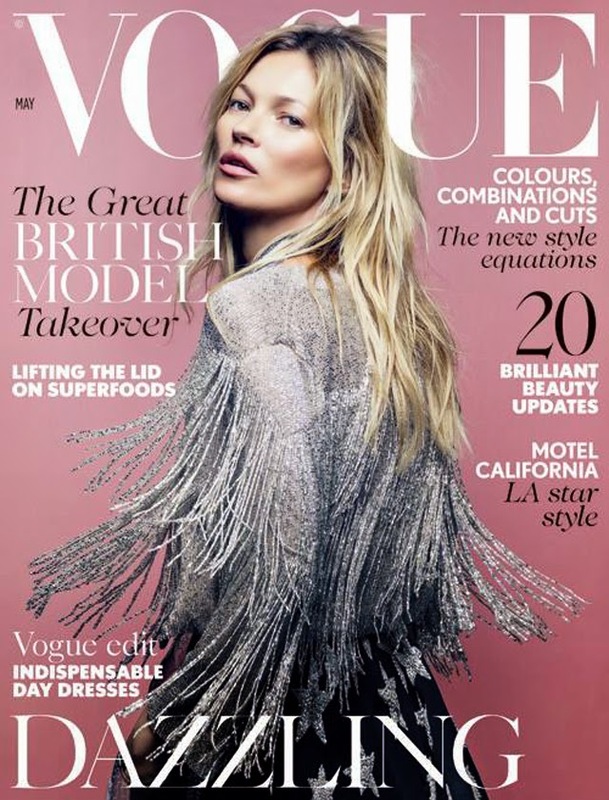 We've lost track of how many Vogue covers this makes for Kate Moss. Thank goodness British Vogue is keeping tabs and tells us she has now covered the magazine 35 times! Remember also that Kate Moss is the contributing fashion editor for the publication. Let's just say she's in with British Vogue.